How Can Santam Work with Developers? People aren’t retiring like they used to. Instead, many are working longer out of necessity or from a desire to remain vital and engaged. This sense of purpose, combined with advances in medical science, means that we are living longer. According to Statistics SA’s mid-2018 report, those aged 60 and over make up 8.5% of the population. 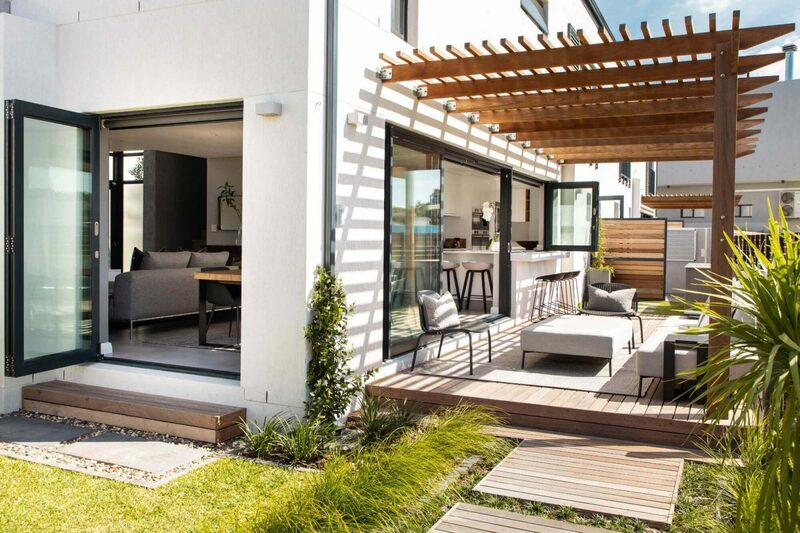 This means there’s a growing gap in the ‘mature’ housing market, with demand for quality accommodation among the growing numbers of middle to upperincome retirees swiftly outstripping supply. 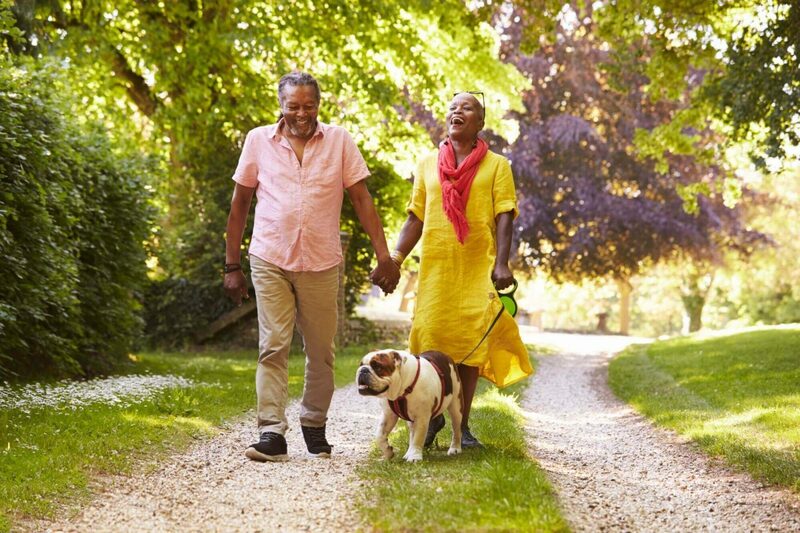 As a result, developers, investors, and even JSE-listed companies are appearing to show more interest in the retirement properties market. Retirement living developers need to understand these shifts and continuously adjust their products and services. There are several hurdles and challenges in the long process to bring specialised developments like retirement villages to successful completion. That is why developers typically have to take out different insurance policies to cover construction work, project liabilities and, once buyers or tenants move in, the structures themselves. Not too long ago, this meant that developers needed different policies from different insurers. This may have led to confusion or frustration when it was time to claim. Santam’s Real Estate Scheme Development Insurance product covers the risks during the building process, as well as in the period between completion and the time when the scheme is registered and occupation is allowed, so there needs to be a guarantee of a seamless transition. The insurance company needs to be part of the process from the beginning, including site visits, progress reports,updates, quantity surveying, etc. Rather than putting pressure on anyone, their involvement is more of a monitoring role. Furthermore, all aspects of the development, including the insurance cover, need to comply with the Housing Development Schemes For Retired Persons Act 65 of 1988. Equity Guarantee for Property Developers guarantees the equity contribution (or a portion thereof), while the bulk of the funding they require may be raised from their financiers. The financier would therefore have a development loan backed by A-rated security, which would make it possible for the bank to release a higher level of funding. 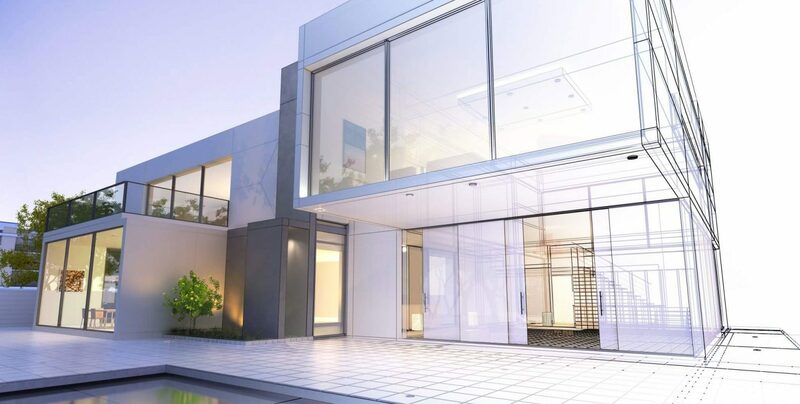 This helps speed up the development and releases a significant amount of working capital (cash) for the developer. An Equity Guarantee for Property Developers depends on the risk. It is typically priced as a percentage of the developer’s equity that is insured – depending on the developer’s history with the company and other underwriting factors. Payment can either be made as a one-off, upfront premium, or it can be split between a lower premium and the insurer taking a percentage of the project profit. 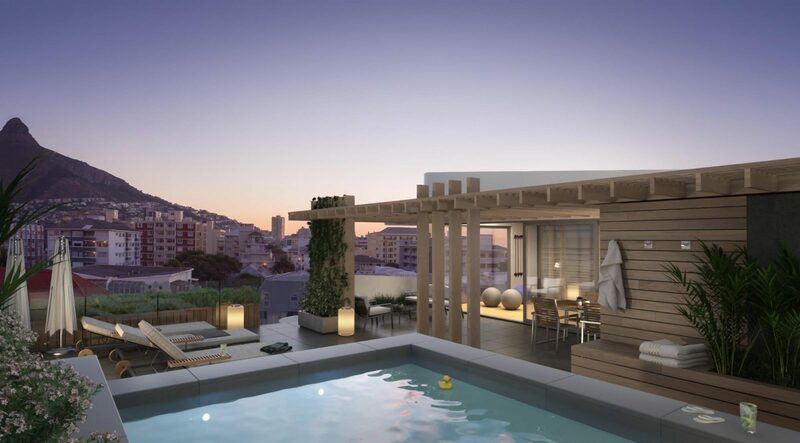 It was to ease the negotiation of some of these hurdles that Santam created its seamless developer-specific insurance, which consists of these two complementary products: Real Estate Scheme Development Insurance and the Equity Guarantee for Property Developers. 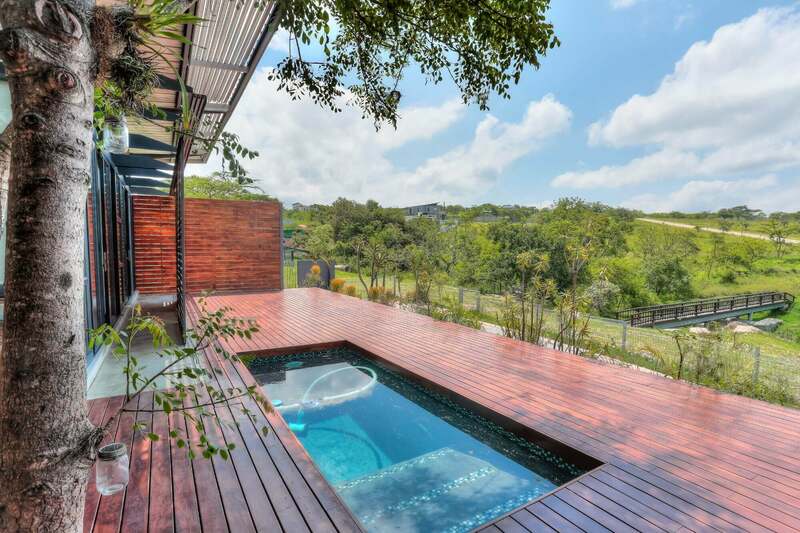 These products are attracting enormous enthusiasm in the property development industry. Property developers recognise the benefits as it reduces their gearing and frees up their cash, which they can then distribute to shareholders, use to refurbish existing properties, or use to increase the number of developments they undertake in a year. The retirement schemes industry also has two unique challenges when it comes to the timing of the completion of the estate: (i) retirees/purchasers cannot sell their current home and wait for 18 months for their unit within a scheme to be completed and (ii) banks will not give long-term home loans to retirees/purchasers for the purchase of the property. Therefore, the estate/units need to be ready and completed at the same time as the retirees/purchasers have the cash available to purchase. 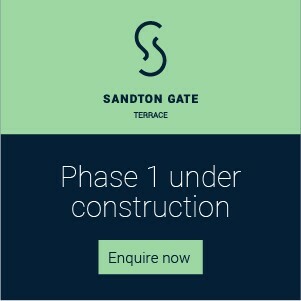 The above products offered by Santam solve this unique challenge for developers of retirement estates. In sum, it’s essential that, in order to provide the optimal retirement options and outcomes to retirees seeking suitable accommodation for their best years, developers follow the guidelines and invest in adequate insurance to ensure that projects are not only protected, but have access to funds. Lombard Insurance has close on 30 years’ experience in delivering guarantees across multiple industries. Retire to the Coast. But Which Coast?